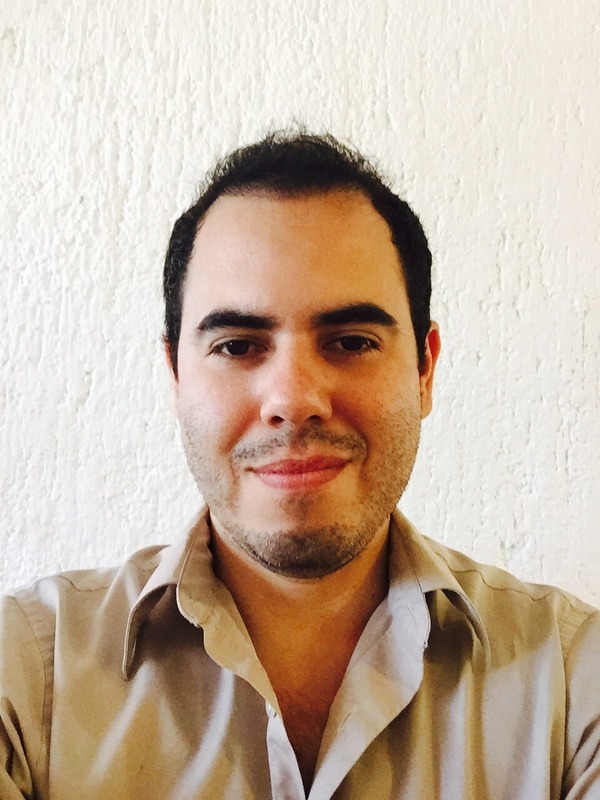 Ari Ben Ortega Aguilar, Ph.D.
Ari is a licensed clinical psychologist, who received his degree from Universidad del Valle de Atemajac. He finished 2 years of postgraduate training at the Beck Institute for Cognitive Therapy and Research in Philadelphia, USA, and completed his training at the the Oxford Cognitive Therapy Centre. He was the first Mexican to ever receive certification by The Academy of Cognitive Therapy (ACT). Ari specializes in treating drug dependence disorders, depression, anxiety disorders, and eating disorders. He is the Director of Centro de Psicoterapia Cognitiva, where he heads a postgraduate program in cognitive therapy. His research interests and publications in peer-reviewed medical journals include: treatment of drug dependence, personality disorders, anxiety and forensic psychology.